Daiso Japan Philippines Opens Newest Branch in Shangrila Plaza Mall! Daiso Japan Philippines, the no.1 supplier of imported and quality goods, and one-stop-shop for all your needs, opens their newest branch in Shangri-la Plaza Mall in Mandaluyong few weeks ago. The opening also celebrates the winning case between Daiso Industries and Japan Home Center, wherein the Supreme Court ruled in favor of the former establishment to finally secure trademark rights. I am a 100% certified Daiso fan, so when I got invited to the opening of their 42nd branch at Shangri-la Plaza Mall, I felt all giddy and excited! Daiso is my go-to shop for things I need. From kitchen tools, household products, quirky stuff, party decors and accessories, to even Japanese snacks. There is always something for everyone, plus the fact that almost everything in store is just P88! You just can't seem to leave Daiso empty-handed. Choose from a wide selection of kitchen tools, accessories, cutlery, tableware, containers, plates, jars, pans, and almost everything related to cooking and baking. 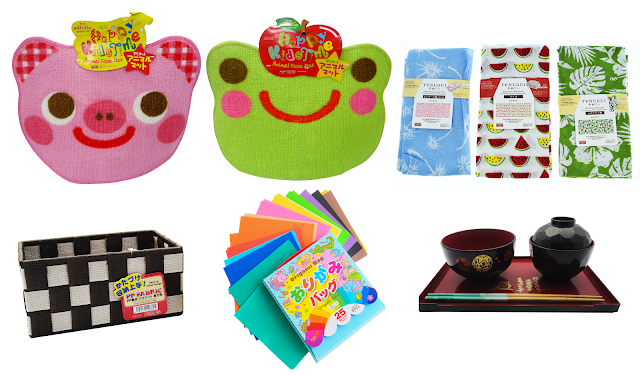 Daiso is also a favorite shop for bento makers and enthusiasts. 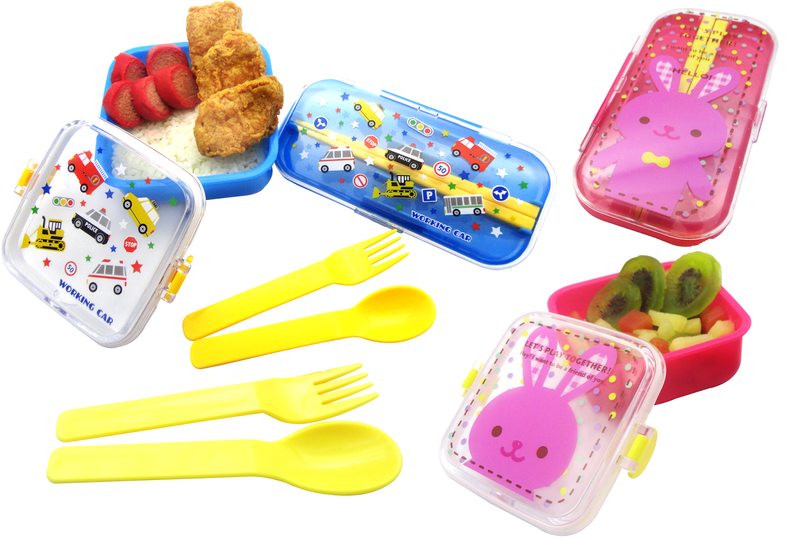 It's considered a bento haven as Daiso offers most of your bento needs from bento boxes to bento molds, tools and accessories. I spotted some Japanese soba serving tray and condiment plate which I did not hesitate to buy. Also threw in a set of hand-painted wooden chopsticks so I can prepare my very own Japanese cold noodles at home. Daiso got everything you need for your home such as house decors and displays, household products and supplies, and even gardening tools and kits for your home. Let us not forget the fashionable line of apparel and accessories ranging from printed socks, undergarments, hats, tube tops, leggings, scarves and shawls, knits, ties, belts, boxers, etc. There is another aisle for beauty and skin care products which is a haven for beauty and makeup geeks. Foundation, check. Blush on, check. Eyeshadow, check. Mascara, check. False lashes, check. Eyeliners, check. Lipstick, double check. You name it, Daiso definitely got it! A section for hungry shoppers and foodies who want to try Japanese snacks. They have chips, chocolates, biscuits, candies and other interesting Japanese treats. There's also an aisle for your pet needs such as toys, clothing, and supplies. Another area for school and office supplies such as pencils, ballpens, coloring materials, markers and other writing needs. Lastly, there's also a section for kids featuring toys and products from Disney. In fact, the selection are not just for kids, but for adults and kids at heart as well.